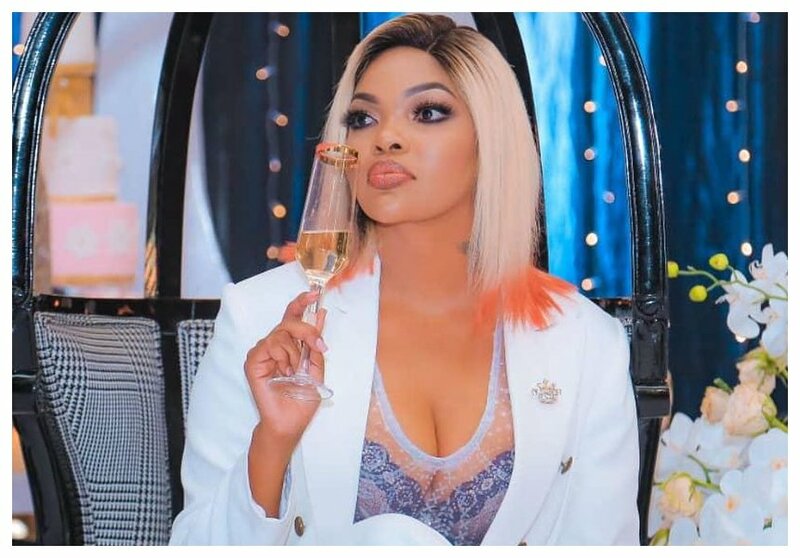 Tanzanian sweetheart Wema Sepetu is not single…well atleast for now. The lady who is popularly known for her past relationship with Diamond Platnumz and Idris Sultan seems to have finally met the one. Through her Instagram page Wema Sepetu gave many a reason to talk on 17th October after unveiling her new man’s face. 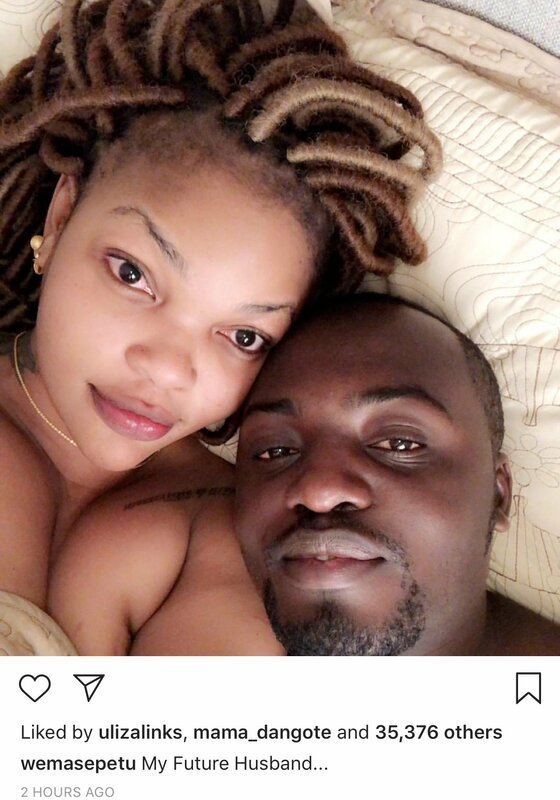 Judging from how the two look, we can all agree that Wema definitely likes taking bed selfies; which later land her in trouble. 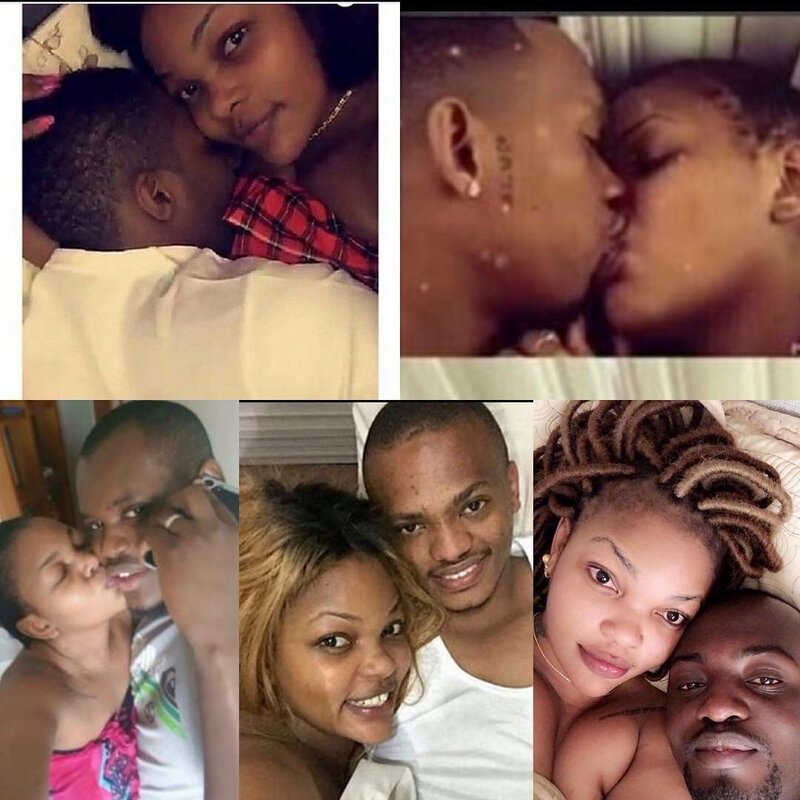 From the caption left under the photo it is indeed evident that Wema Sepetu is considering becoming someone’s wife. 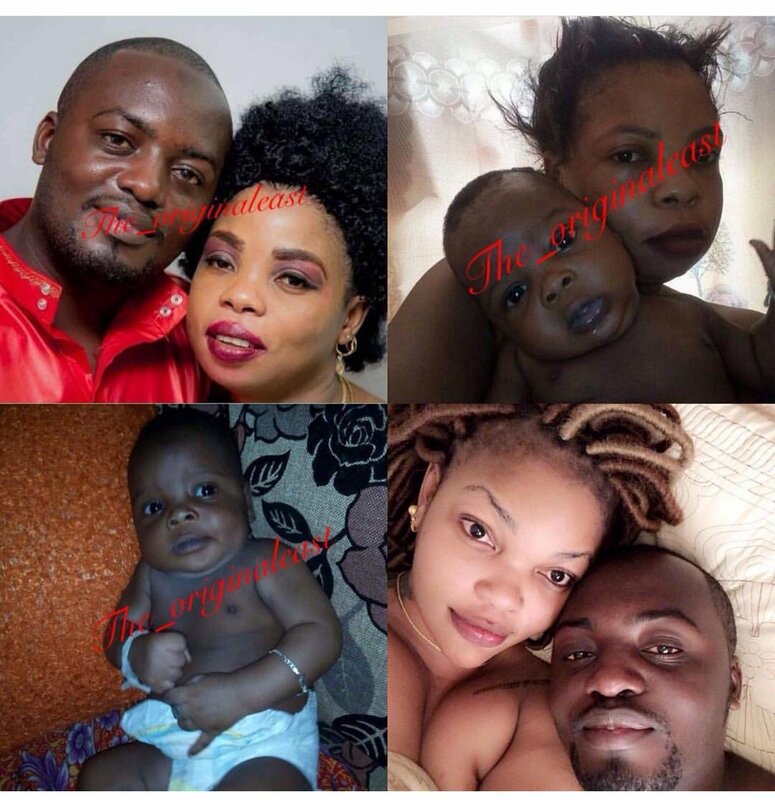 However word has it that the guy apparently has a wife and young child…so could this be another guy out to seek fame or has Wema gone back to her old lifestyle?